Whatever your reason for joining us - a drink with friends, some delicious locally sourced food in our bistro or outside terrace, a bed for the night or a garden BBQ to celebrate a special ocassion - we can assure you of a warm welcome from staff who care. We grow and rear much of our own produce. Head Chef Ross and our Gardener David work to put the freshest food on your plate. Our walled garden produces the freshest seasonal fruit and vegetables throughout the year. 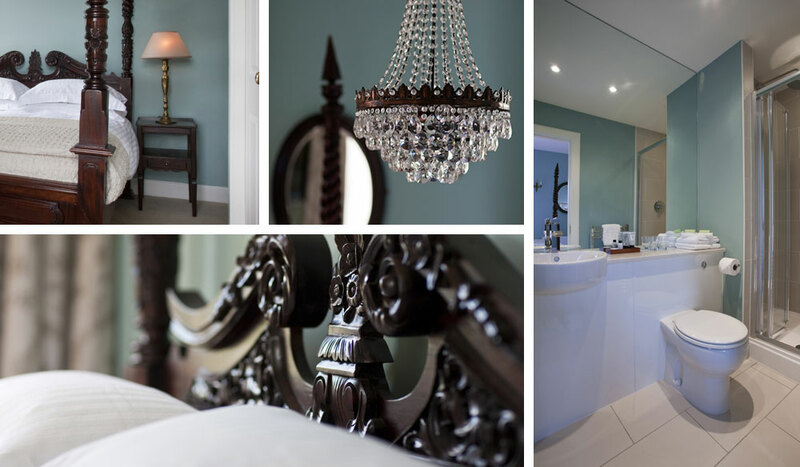 Our four warm and welcoming luxury bedrooms have been individually designed with a traditional feel but modern touches. Every bedroom has views of the Union Canal and the surrounding countryside. Birthday, Valentine’s Day, Special Anniversary or just to show someone you care. 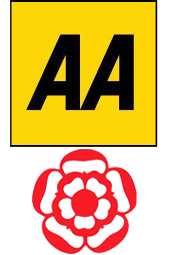 Then treat them to a voucher for the Bridge Inn which can be used on accommodation, drinks or in our restaurant. Come and celebrate Easter with our delicious breakfast and Easter Egg hunt. Saturday 20th April 10.30am booking essential. £12.95 for Adults and £7.95 for Children. Book exclusively online or by phone to take advantage of our dinner, bed and breakfast package for £125. 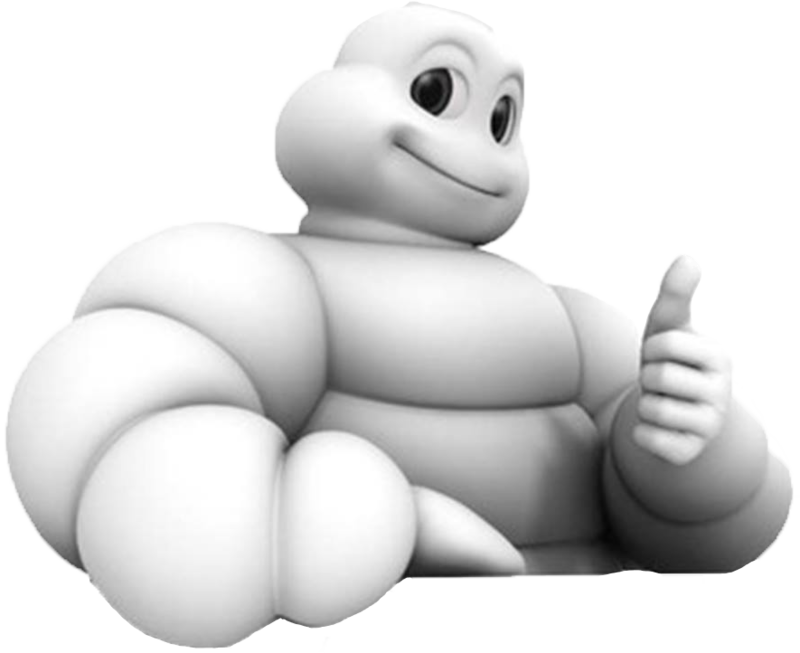 Available 7 days a week. Now available on dates until end of April 2019. 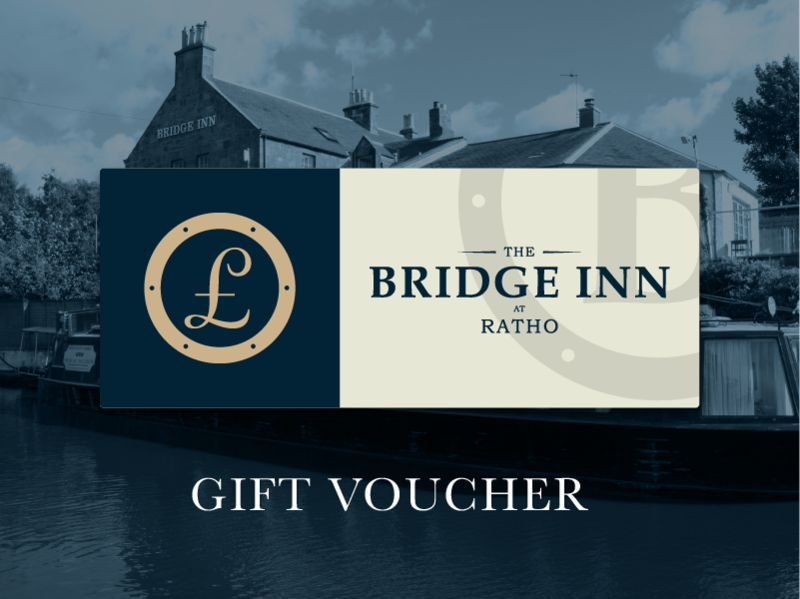 The Bridge Inn is situated on the banks of The Union Canal in the conservation village of Ratho, 7 miles to the west of Edinburgh. There is always lots going on at the Bridge Inn from weddings, parties and family celebrations to pub quizzes. Check out our Events Calendar and see what we’ve got coming so far this year.